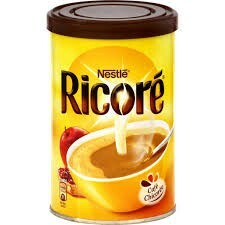 Ricore is an instant coffee product created by Nestle in France, in 1953. 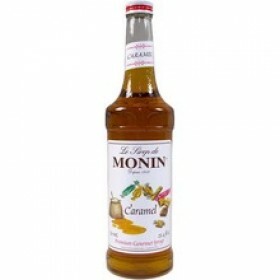 It contains 40% coffee and 60% chicory and can be mixed with milk, water or both. 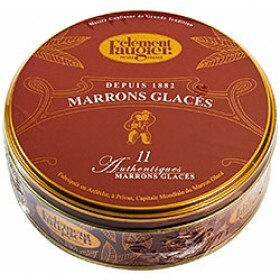 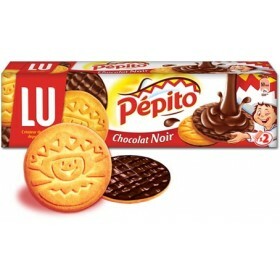 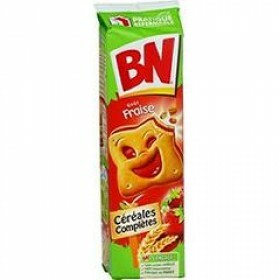 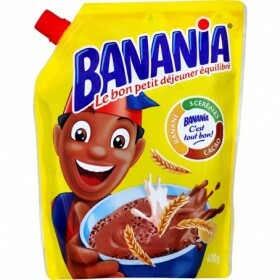 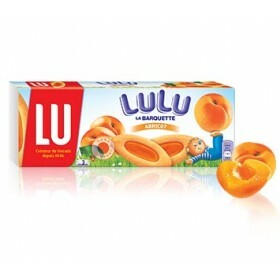 This product is famous in France for its advertising, containing a jingle saying "L'ami du Petit-Dejeuner, l'ami Ricore" ("Breakfast's Friend, Ricore").